Brandywine Manor House wedding photos. 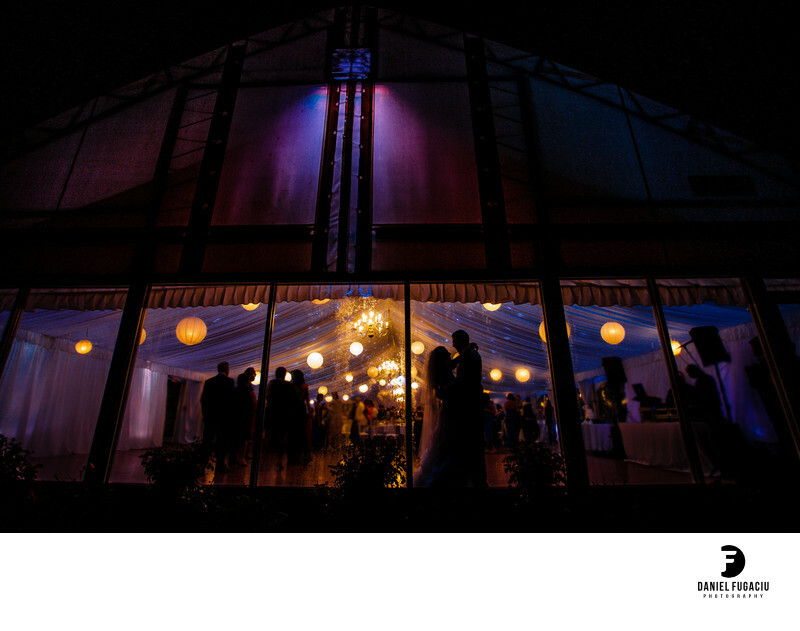 Bride and groom silhouette under tent. Location: 120 Germany Hallow Road, Honey Brook PA 19344.